Chill is an exciting 3,000-sq-ft venue for private rental. 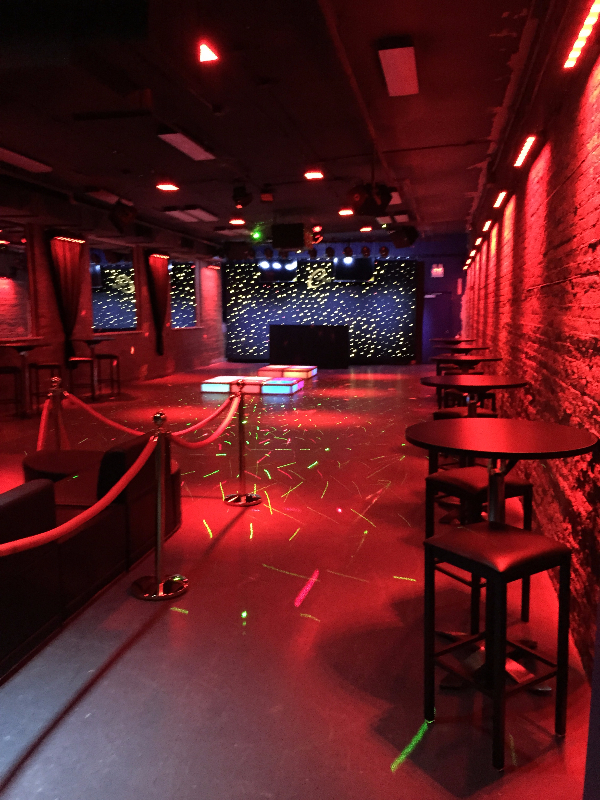 Chill's club features intelligent lighting, drink bar, lounge seating, huge dance floor and incredible sound and special effects. Whether you are planning a Mitzvah, Sweet 16, Quinceañera, Corporate Event, Product Launch, After Prom/Graduation Party, Fund Raising or want to hold an Art/Fashion Show Chill offers unique possibilities that creates a memorable experience for all your guests.